Kox changed Operating System from Windows 7 to Windows 10 x64. Hello Kox and thank you for the report. Geez added a subscriber: skbernard. Geez added a subscriber: Christianjrp1997. 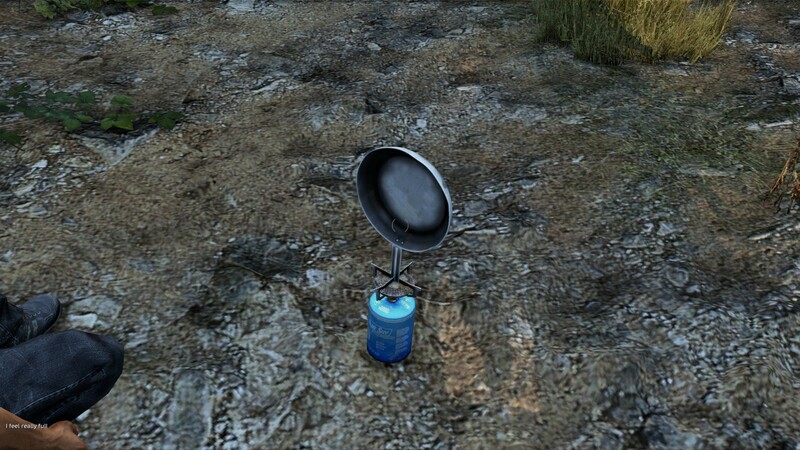 Geez merged a task: T131358: Frying pan behavior.